The 24 Key Issues Adversely Affecting Black People In America Today ... Stem From A Lack Of Economic Wealth ... Commonly Referred To As 'Poverty'. 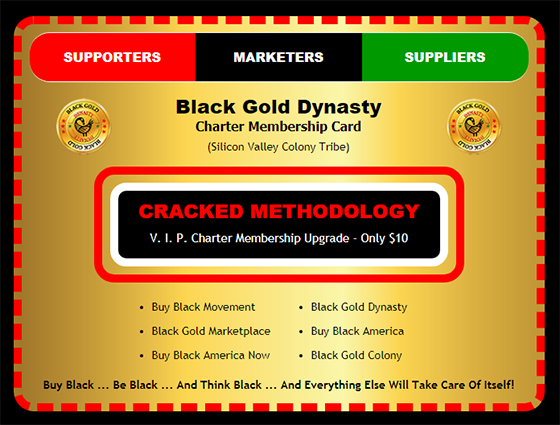 Join The Buy Black Movement Today! "We Believe ... Any Problem Can Be Solved ... Including Poverty ... Provided Sufficient Resources Are Allocated Toward It's Solution"
How Did We Get Into This Bull Crap? And How Are We Going To Get Out? "Friends ... 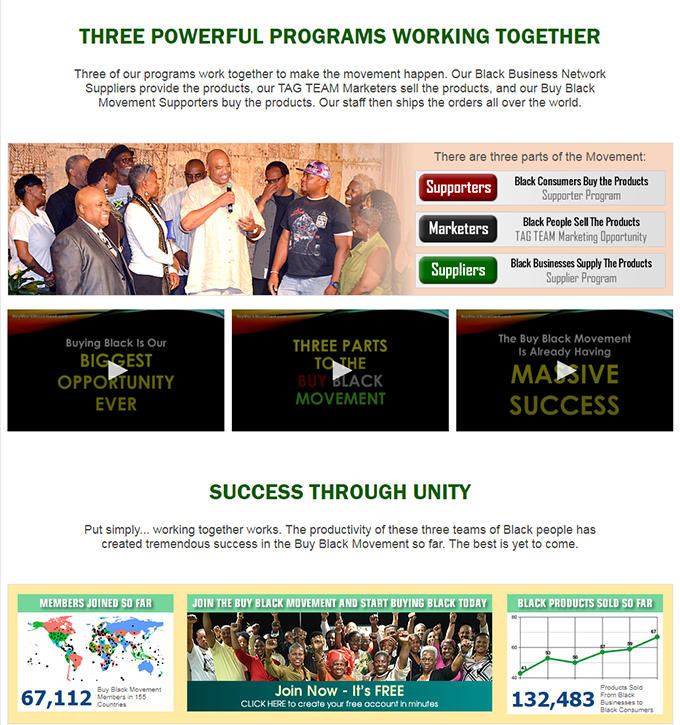 I have Great News"
"We'Ve Cracked The Magic Code"
Prosperity For Black People Worldwide! If We Begin Now, On The Road To Economic Wealth And Prosperity, As Laid Out In The '20 Year Economic Recovery & Human Revitalization Plan' ... These Economic Challenges Will Cease To Exist In Our Communities Within The Next 5 to 10 Yrs. On The Other Hand ... If We Continue On Our Current Path of destruction, It's Predicted That We Will Be Extinct Within the Next 80 to 100 Years. Give or Take! A Lack Of Sufficient Sustainable Resources In Our Communities ... breeds Poverty. Crime, Drug Addiction, Police Brutality & Over-incarceration Are All Rooted In Poverty. For Example ... These Same Problems, Simply Do Not Exist In White Communities. Money & Jobs Are Generated Primarily By Businesses That Sell Products And Services. We Have No Jobs ... No Economic Wealth ... And ... No Hope For A Better Future. Hopelessness & Despair Are Not What Black People Deserve - We Deserve So Much Better. People Worldwide Recognize Our Potential Power And Influence In The World. We Must Work Diligently & Deliberately To Disrupt The Status Quo. The Solution Is Clear ... This Is Not Rocket Science ... We Can Easily Fix This! We Must Build Prosperous Businesses In Our Communities Like Other Races Have Done. What's Different Today, Are The Number Of Choices Available To Most Consumers. We Must Make A Personal Commitment To Ourselves To Start Buying From Black Owned Businesses Worldwide with An Incessant Fervor To Succeed Like Never Before. This Is Not A Secret ... Nor Is It Magic. This Is Nothing More Than Common Sense. Other Races Use This Same Strategy To Accumulate Economic Wealth All The Time. We Must Support Our Black Owned Businesses To Create Jobs, Economic Wealth And Security For Our Families & Our Race, because Our Survival as a race Depends On It. With Economic Wealth, Comes Power & Resources, Which Often Times Results In Sustainable Economic Growth & Personal Economic Prosperity For The Community. If We Continue On Our Current Path, It's Predicted, We Will Be Extinct Within 80 Yrs. If We Begin Now On The Road To Economic Wealth & Prosperity, As Laid Out In The Recently Published: 20 Year Economic Recovery & Human Revitalization Plan. These Economic Challenges Will Cease To Exist In Our Communities Within 5 - 10 Yrs. Thereafter ... We Will Continue To Thrive Worldwide, Until God Says Differently! This Is What Hopelessness & Despair Looks Like! "We Finally Have The Solution"
Black People - Your Struggles Are Over! We Have Finally Cracked The Magic Code That Will Revolutionize The World & Significantly Improve The Health & Economic Wealth of 1.25 Billion Beautiful Black People Worldwide ... Including The 40 Million Beautiful ... "Yet Disenfranchised" ... Black People That Live In The U. S.
of the Civil Rights Act Of 1964 ... Combined! 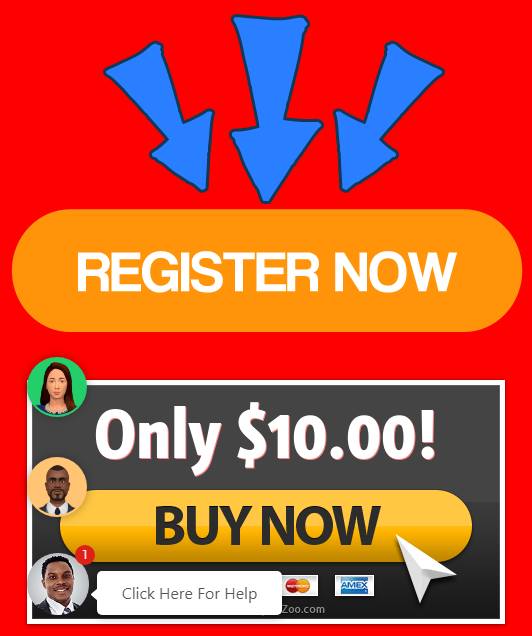 Help Us Leverage Our New Methodology & Technology To Positively & Significantly Impact The Lives Of 1.25 Billion Beautiful Black People Worldwide, Using Technology To Revolutionize The Buy Black America Movement. "Make America Great ... Buy Black America"
Let This Be The Year That You Finally Start A Family Legacy of Hope and Prosperity for your family And For Black People Worldwide. Being an early adopter ... as you are Right Now ... 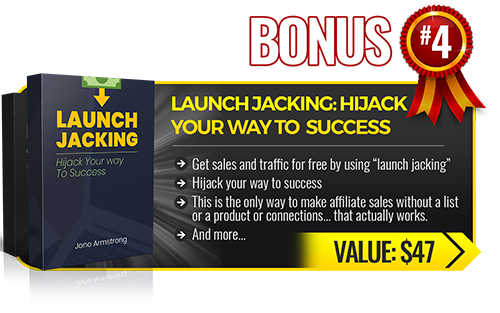 Allows You an excellent Opportunity to properly position yourself for massive growth And Long Term And Sustainable Profits. Black Facebook Employees Worldwide: Including Messenger, Instagram, Elements. Black Google Employees Worldwide: For Startup's, Diversity, Inclusion and Veterans. Robert Frederick Smith: International Hedge Fund, Brokerage & Investment Services. Black Blockchain Developers, Blockchain Enthusiast: Solidity Coders and Smart Contract Writers, AFRO-TECH - START-UP's, COLONY Enthusiast, FINTECH, CFO, ICO, Cryptocurrency, Start-Up Grind, Y Combinator, Street Code Academy, Coders, HBCU. Friends ... Time Is Running Out! If Not Now ... When? 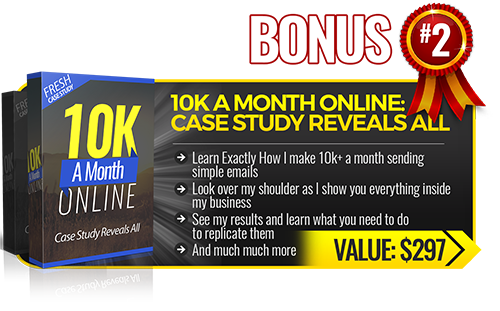 Join Us Now ... Don't Procrastinate Any Longer! Help Change The Future For Black People! 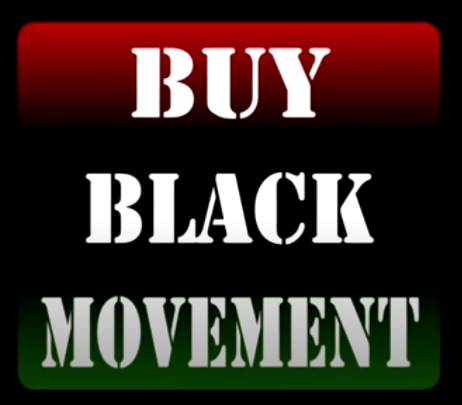 Anyone Can Support The Buy Black Movement ... Even You! Just For Upgrading To Paid Membership! Now Here's Where The Real Fun Begins! Deadline: May 1st - 5th 2019 Only! 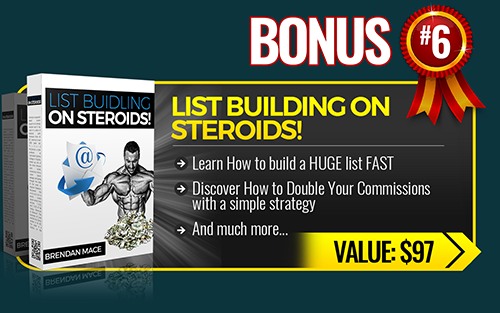 First 5 days - or - First 1000 Members. One Million Total Tokens Up For Grabs. Even Split Between All New Members. You Snooze - You Loose - Don't Miss It. No Reserves - No Limits - No Excuses. 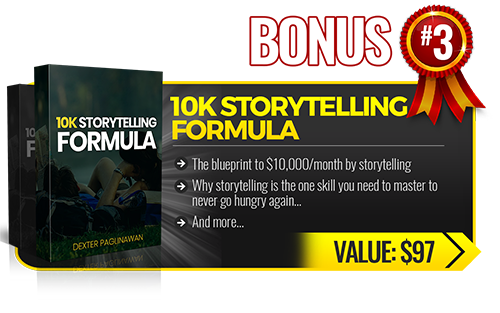 Plus You Get All 10 Amazing Bonuses! Better GO NOW ... Before It's TOO Late! May 1st - 5th 2019 Only!